Plain Wedding Ring : LOVE2HAVE in the UK! 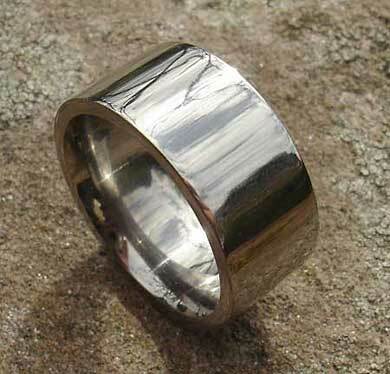 A classic flat profile titanium wedding ring that is available in different widths with a satin or polished finish. If you are looking for cheap but high-quality ladies or reasonably priced men's wedding rings, then look no further. 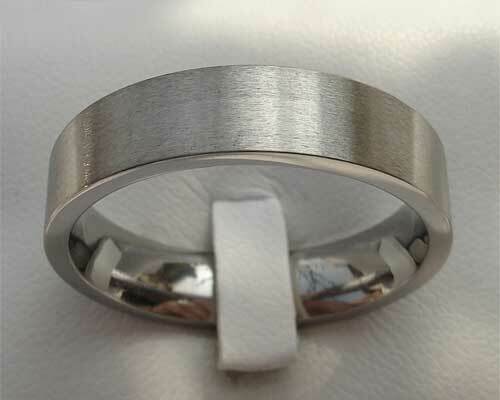 Our titanium weddings rings are the perfect choice for wedding rings when compared to silver as they are harder wearing. Remember Love2Have offer an after sales service, unlike shops that sell titanium rings shipped from abroad. This service means we can refinish and even resize your rings at a later if possible. Width(s) Available: 4mm - 10mm. Finish(es) Available: Polished or matt.